Selected audio files of full classes and excerpts of lectures on basic principles of Vaishnava Philosophy and bhakti yoga. 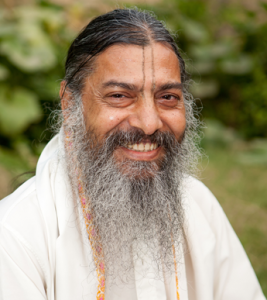 How does Bhakti Begin and what is its Power? 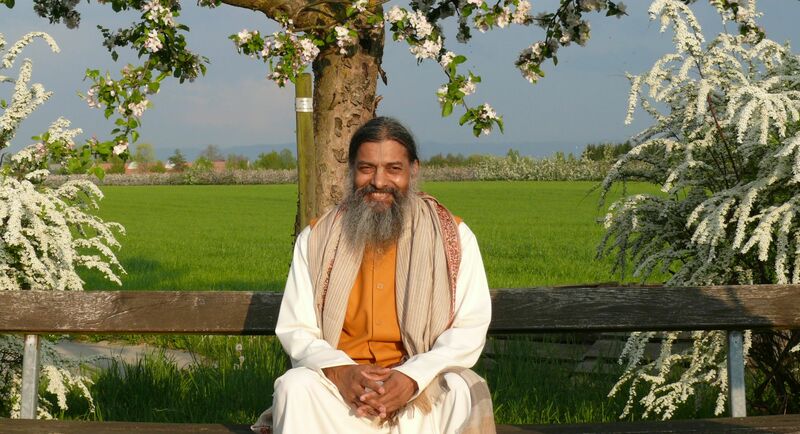 Bhakti begins by accepting a teacher: guru-padāśraya. Then, all its wonderful qualities of removing unwanted character traits can unfold. If this critical step is missing, one cannot enter into bhakti. An excerpt from a class on Tattva Sandarbha given in February 2017 in Vrndāvan as part of the Bhakti-Tirtha course. What is rāgānuga? What is vaidhi? Does one progress from vaidhi to rāgānuga? Is rāgānuga an advanced level or is it possible to start practicing it right now? Excerpted from a class on Bhakti-rasamṛta-sindhu vers 1.2.5 given in October 2017 in Vrndāvan as part of the Bhakti-Tirtha course level 2. The Essence of Bhagavad Gītā: Don’t grieve! In this class, the meaning of the word śudra is explained and how the essence of Kṛṣṇa’s teachings in Bhagavad gītā is that there is no reason to feel depressed. An excerpt from a class on Tattva Sandarbha in December 2016 in Vrndāvan as part of the Bhakti-Tirtha course. In this excerpt, Bābājī explains the complexity of Hinduism because it is not a one-size-fits-all attempt but a set of religious paths that gradually uplift any person depending on his current situation and caliber. Extracted from a class on Tattva Sandarbha given in December 2016 in Vrndāvan as part of the Bhakti-Tirtha course. Are the different Vedas from different ages? In this excerpt, it is explained how all different parts of the Vedas form one union that only works together. Additionally, some insights in its complexity are given. Extracted from a class on Tattva Sandarbha given in December 2016 in Vrndāvan as part of the Bhakti-Tirtha course.